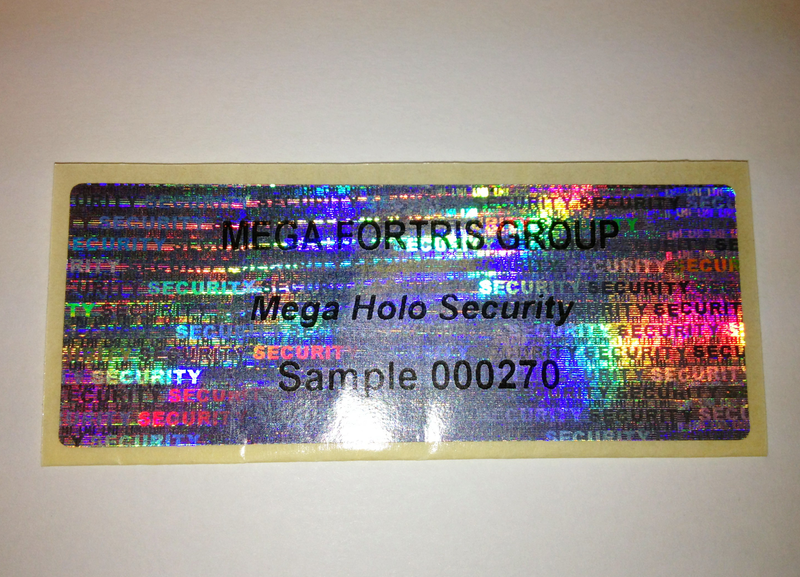 Holographic materials provide an ideal way to overcome this brand-owner challenge. They create a glitzy, shiny effect that helps packages stand out on store shelves, attracting and captivating consumers. Standard holographic materials in the most commonly used holographic patterns: based on paper, PP and PET for different conditions, with adhesive choices for labeling various substrates. 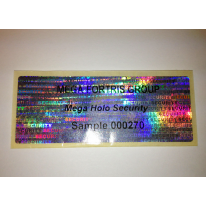 A wider choice of holographic patterns from non-stock products; contact us for more information and samples. Custome-made holographic patterns : we'll help you create your own unique pattern which you can register in the IHMA (International Hologram Manufacturers Association) database.